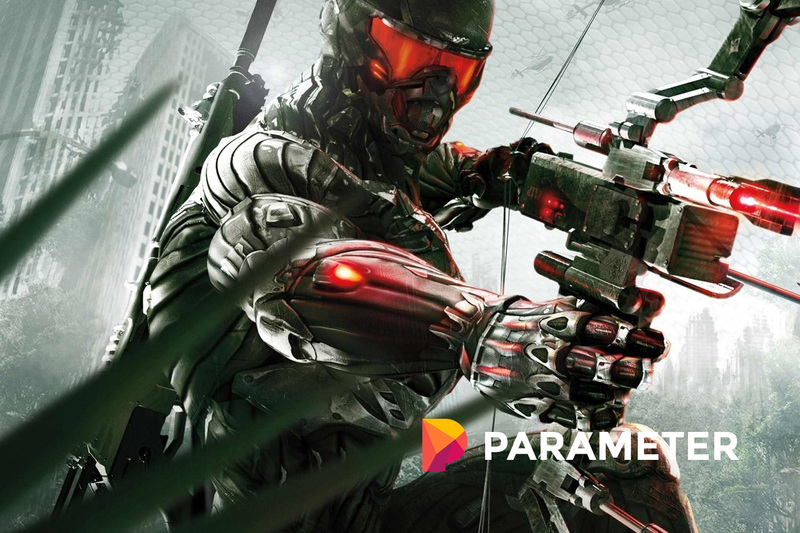 Last week, Microsoft revealed backward compatibility support for the popular Crysis trilogy from last-gen. While there aren’t any Xbox One X enhancements, the games are receiving solid performance boosts, as reported by Digital Foundry. The first Crysis released back in 2007. The title was lauded for its gorgeous graphics and hardware-pushing performance. At the time, it was unlike anything the industry had seen. In fact, the game was so cutting-edge that most top-of-the-line PC’s struggled to run it. That didn’t stop the franchise from being compared to the legendary Half-Life 2, however, with PC Gamer giving both games the same score of 98%. It was because of this technology, then, that gamers and critics alike were worried about a multi-platform sequel. If most computers couldn’t run a title maxed-out, how can we expect consoles to handle an even beefier sequel? When Crysis 2 finally released in 2011, it suffered from terrible performance despite its beauty. Frame rates dropped way below their target of 31, essentially making the game unplayable at times. Weirdly enough, yes the target frame rate for CryEngine is 31, as reported by Eurogamer. While the Xbox One provides some improvements over the Xbox 360, the newer console still struggles slightly to hit that number. While the newer graphics card works wonders for Crysis 2 comparatively, the game still takes some performance hits. Later in 2011, developer Crytek released a port of the original Crysis to the console. The title was brought over to the new CryEngine by Crytek UK. On the new platform, Crysis took advantage of the effects seen in its sequel, including bokeh, motion blur, tone-mapping, and more. The first game has more open areas than the second, but it was somewhat playable despite an overall visual downgrade. That said, performance was similar to the second game. On the 360, the Crysis port hardly hit 20 frames per second. Current-gen gamers will see middle 20s on the One S and sub 30’s on the more powerful Xbox One X.
Crysis 3, on the other hand, is technically running on “lower than low” settings when compared to PC. Yet, it performs much better than the other two in the series. This is impressive, as the PC version of Crysis 3 still pushes hardware as much as the first game did at release. Apparently, this performance increase is due to new Crytek’s acmes to new, lower-level APIs. Thanks to these changes, Crysis 3 reaches its target a majority of the time on the Xbox One S and One X. Even though the franchise went to both the PlayStation 3 and the Xbox 360 last-gen, the PS3 lagged behind in terms of performance. In terms of modern performance, Crysis 3 definitely runs the best even though a low-powered PC could beat it out. However, the weirdest aspect of the ports is their frame-pacing issues. For some reason, frames come in at 16ms, 33ms, and 50ms interludes. This could lead to some weird visual effects and unfortunate stuttering. Sadly, despite their visual and slight performance enhancements, these games are still only ports and it shows. Interestingly, Crysis 2 ran great on PC even at its release. Unlike its predecessor, even lower tiered computers could run the game fairly well. Because of this, it’s easy to make the claim that the multi-platform release downgraded the game significantly. While a powerhouse PC may still be the best place to play the original, the Xbox One X is the best console to do so. Plus, the backward compatible versions of Crysis feature the game ported to the new engine – something the PC version lacks. It’s possible that the newer version will be ported over to Steam one day, but right now Crytek is working on their new IP, Hunt: Showdown.